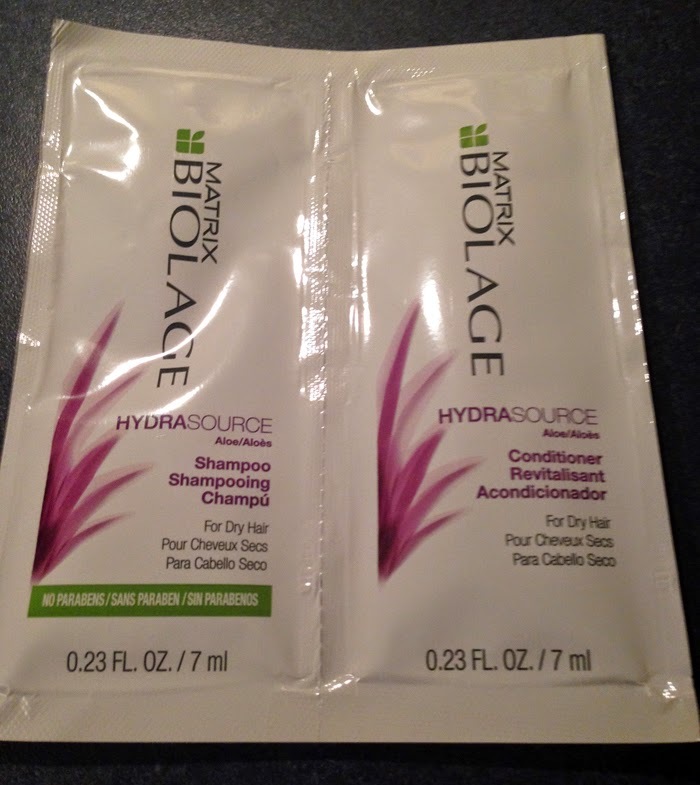 THE SKINNY: Matrix Biolage Hydrasource shampoo and conditioner smells wonderfully classic. It's easy to use and rinses clean. The shampoo itself makes my hair feel like straw when it’s wet and leaves my short hair feeling tangled and tough to comb out. I imagine if I had long hair it would have a lot of knots. It does leave hair bouncy, moisturized and looking shiny and healthy. But this shampoo and conditioner leaves it too moisturized, so there isn't enough texture to create a style. KEEP OR TOSS: Toss. I don’t like the texture when it’s wet or damp. And the knots? Forget it. CHECK IT OUT: Matrix makes a shampoo, conditioner and hair mask in this line.